Location! Hard to find 2.5 Acre parcel located between Visalia and Hanford. Cute home with tons of potential. There are not many smaller parcels in this area and this location is great. 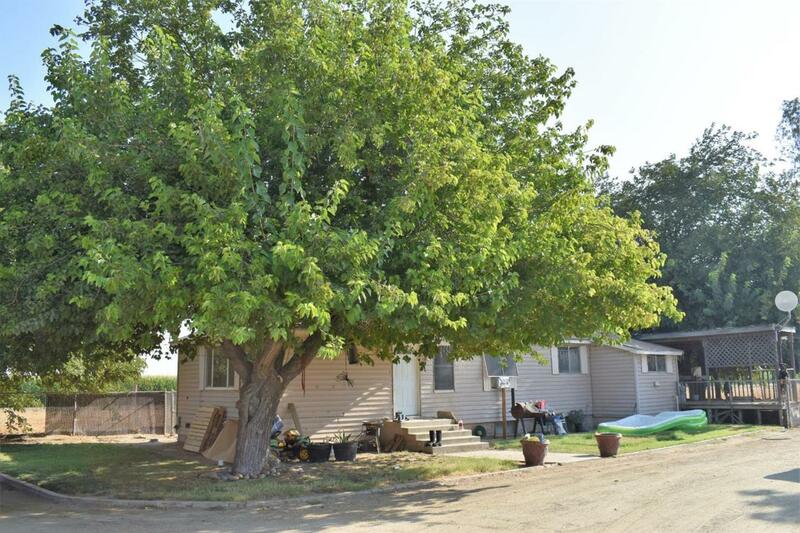 You are minutes away from Hanford or Visalia, easy access to 198 and 99 yet still very much country living. Plenty of room for animals, fenced and gated around home, with detached garage/shop. Kitchen is located off the living area, laundry is located indoors, and there is even an unfinished basement that would be a great additional living space or storage area. Listing provided courtesy of Heather Mendonca of Modern Broker, Inc..